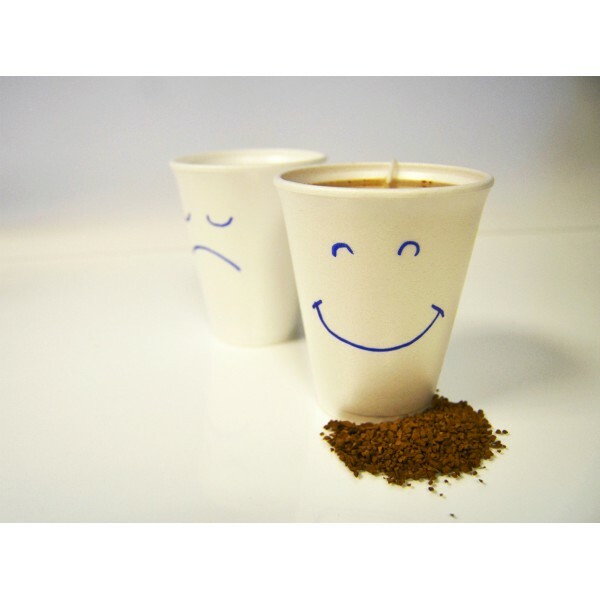 The isothermal foam cups are disposable white foam glasses. 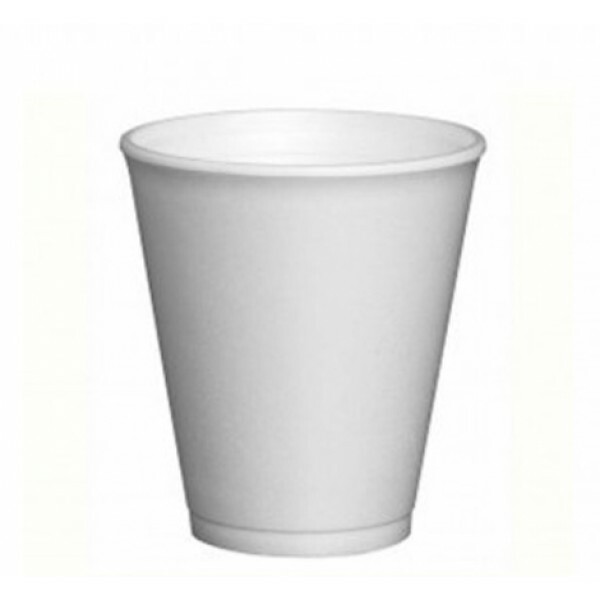 These white foam cups are used for hot and cold drinks. 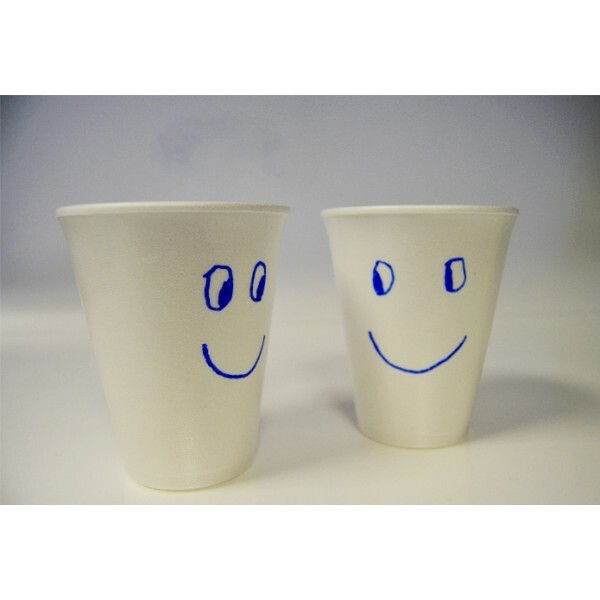 The foam cups are used at home, in offices, in waiting rooms, in cafés, in restaurants, at a party, at a picnic, on a plane, in retirement homes, on vacation ... These disposable foam glasses are so handy that they can be used everywhere. 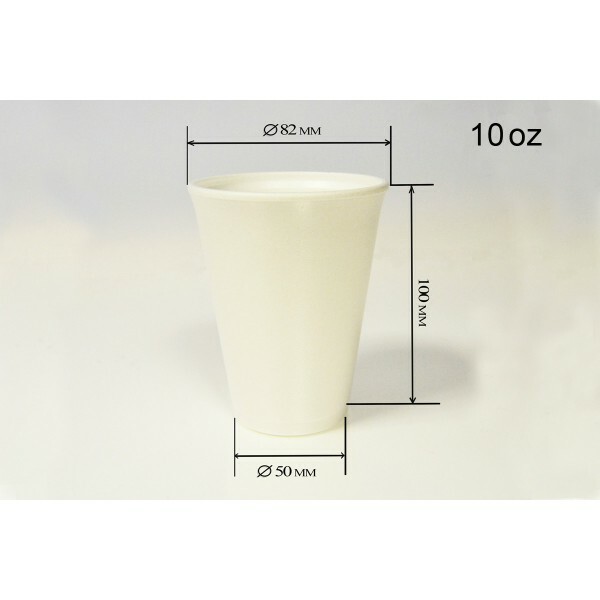 The isothermal white foam cups come in a pack of 25 foam cups. A box contains 25 x 50 isothermal foam glasses. 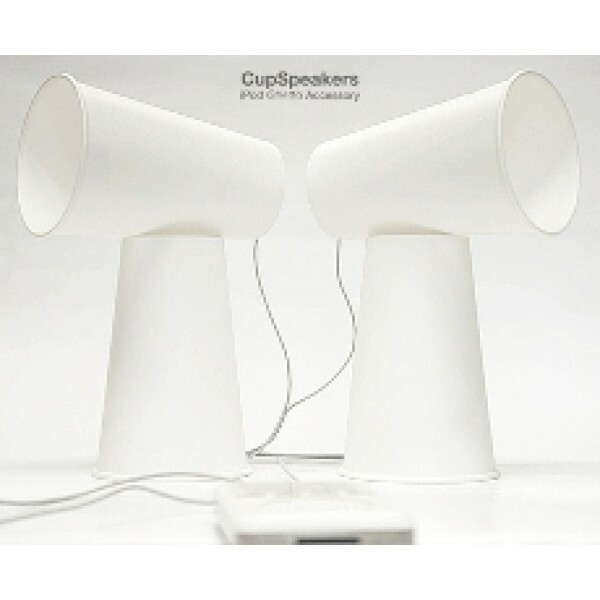 The white foam cups are also available in 8 oz.